Among the extensive Volkswagen Golf range models that VW is showcasing at the IAA 2017 sits the crossover-inspired 2018 VW Golf Alltrack. The facelifted version is on sale in European markets at a starting price of EUR 33,500 - EUR 36,875. There are four variants on sale: one petrol and three diesel options. 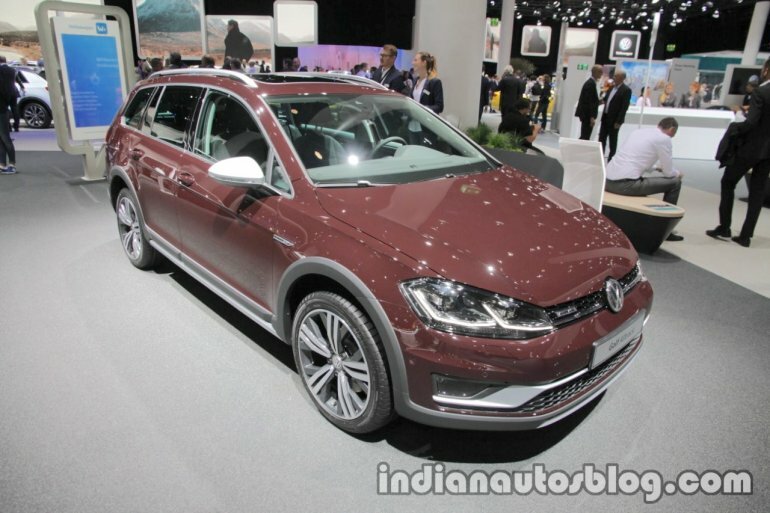 The new Alltrack carries over the changes VW introduced throughout the Golf range. It includes new halogen headlights with LED daytime running lights or optional full LED headlights that replacing the outgoing model's xenon headlights and new full LED tail lights. Unlike the hatchback range, the Alltrack's bumpers and grille design look largely identical to its predecessor. The Golf Alltrack measures 4,567 mm long; 1799mm (excl mirrors) wide; 1515mm high and has a wheelbase of 2,629 mm. Wheel rim sizes vary from 17 to 18 inches (featured). Inside, the facelifted Alltrack can be had with a 12.3-inch Active Info digital virtual instrument cluster and a 9.2-inch Business Premium touchscreen infotainment system with gesture control. The base model has a 6.5-inch colour infotainment system. Also available is the Traffic Jam Assist, which uses the combination of Lane Assist lane departure warning system the adaptive cruise control, to control the car at speeds of up to 60 km/h in traffic. 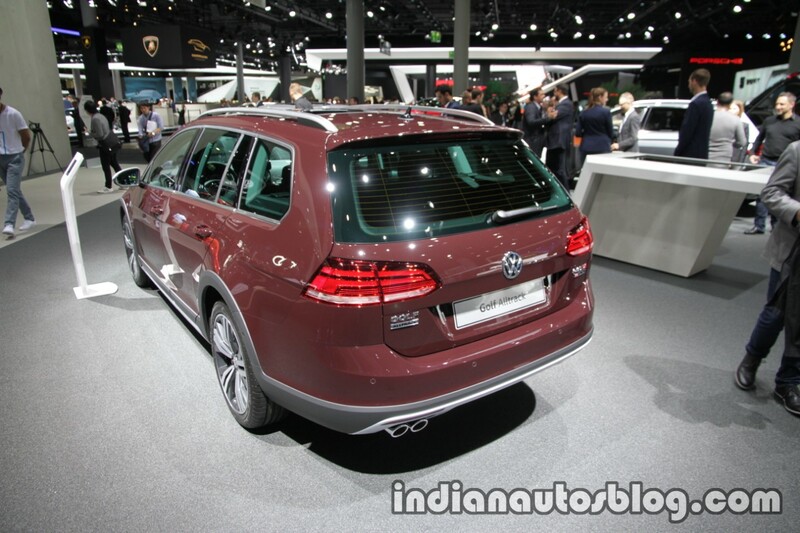 As mentioned above, the Alltrack is available with one petrol and three diesel options. The sole petrol engine is the 1.8 4-cyl TSI turbo unit that develops 180 PS and 280 Nm with a 6-speed DSG, while the diesel variants pack a 2.0L TDI motor available in two outputs: 150 PS & 340 Nm and 184 PS & 380 Nm, paired with a 6-speed manual or 7-speed DSG. A 4MOTION AWD system with terrain modes is fitted as standard in all variants.